An adult Invisalign dentist in Albuquerque has a solution that will work for any adult who needs straightening treatment, regardless of their profession or reservations about traditional metal braces. As an adult, it can be hard to talk yourself into receiving braces, since they are often a treatment performed during adolescence. However, just because some people undergo straightening treatment at a younger age does not mean it is not a common occurrence for adults as well. In addition to teens being twice as likely to have a self-esteem boost after wearing Invisalign, adults also experience a similar confidence improvement. With Invisalign, the patient receives the best of both worlds: the patient will get the straightening effects he or she wants and needs, but will not have to feel hesitant or embarrassed about wearing traditional metal braces. An adult Invisalign dentist in Albuquerque can provide patients with this modern-day alternative to braces. Straightening one's teeth will be a positive change in one's appearance, confidence, dental health and even overall health. With all of these lifestyle choices on the line, why would anyone not choose a straightening option? 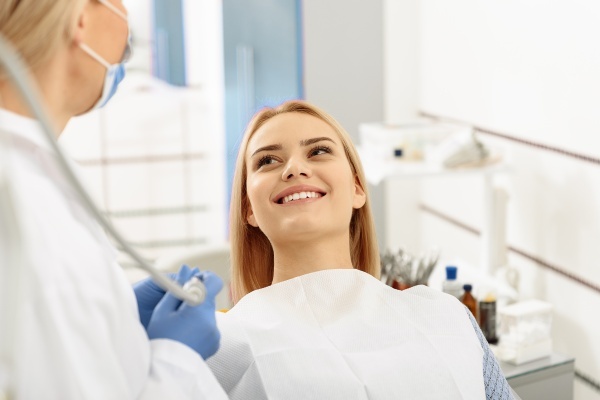 Patients can now improve their smile without having to wear metal braces that make eating, teeth cleaning and even smiling more of a hassle. 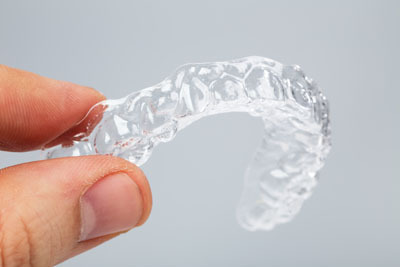 An adult Invisalign dentist in Albuquerque can provide patients with clear aligners that are worn over the teeth like a retainer for 22-24 hours a day. With Invisalign, the patient will not have to visit the dentist as much as the patient would have to see an orthodontist for metal braces adjustments. Patients will not have to make time in their work schedule for appointments every couple of weeks. Instead, patients will conveniently have the next set of aligners ready to go as a progression in the treatment period. We will schedule appointments with the patient ahead of time, but we will work with the patient as best as possible to make it convenient with the patient's work schedule. Family Choice Dental has the solution you need to straighten your teeth without interrupting your life. In a reasonable treatment period, you will have the beautiful teeth you want, and since the aligners we provide are clear, you will be able to see your teeth move into a better alignment. We can offer you an encouraging and successful straightening solution in our office today.